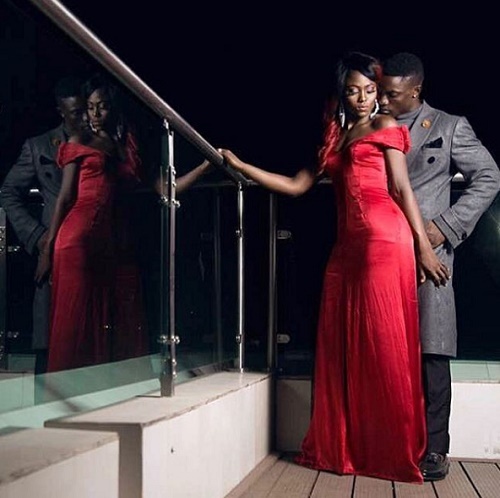 It could be that Bassey and Debie-Rise might have started a secret affair following the release of controversial photos of the two in romantic poses. 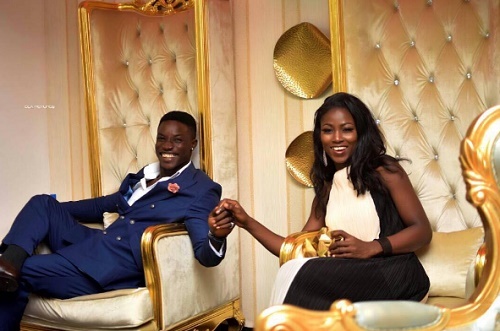 Big Brother Naija housemates, Bassey and Debie-Rise are surely cooking something interesting as their alleged 'pre-wedding' photos has flooded the internet. The two have been posting different photos showing them in romantic poses and raising suspicions that things might be happening behind the camera. The photos look very much like pre-wedding photos with their fans already assuming that the two must be having something more than the ordinary. It would be recalled that while in the house, Debbie-Rise was straightforward as she revealed her desire to be with Bassey. But, Bassey was reluctant owing to the fact that he had a girlfriend. 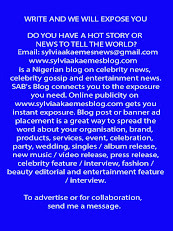 It is not yet known if he has broken up with her because of the friendship he cultivated with Debie-Rise. Many people have commented that it could be that Bassey and the girlfriend are no longer together as it would have been impossible for her to allow him getting all that cozy with Debie-Rise.